Lamp switches come in a variety of types and are used to control the amount of light and on-and-off positions of a lamp's light bulb. From basic flip switches to a touch lamp switch, it all depends on your preference in lamp switch types. If you enjoy designing or restoring old lamps, knowing the different types can help make the process a little easier. Twist switches can oftentimes be found on table lamps. 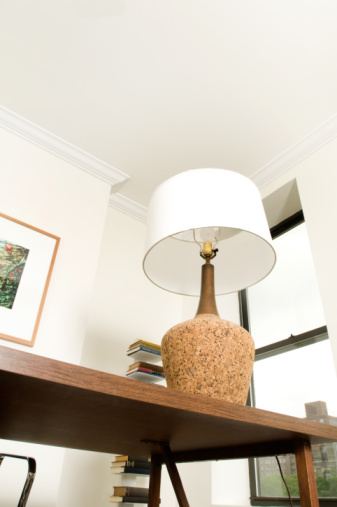 Dimmer switches are great if you want to adjust the amount of light emitted from your lamp. Dimmer switches click on, then you can slowly twist or click them to make the light brighter or softer. You can get dimmer switches which slide, twist or click, depending on your preference. 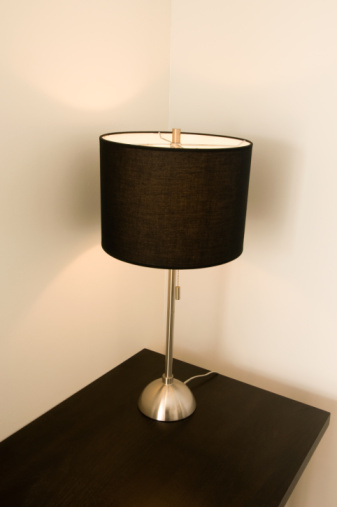 A pole switch is a basic on and off switch that looks like a small silver or gold pole that sticks out at the top or base of your lamp. To turn the switch on, you flip the pole in one direction or the other to turn it off. These switches, unlike dimmers, don't allow for different levels of light control. Push-button switches are another type of switch that you can use, similar to pole switches. For push-button switches, a simple button is wired into an area of the lamp and often a soft rubber dome or coating is placed atop it to make it comfortable to push. Push in to turn on and off the light. A twist lamp switch is a popular lamp switch that is found on lamps. The twist switch is a small knob that typically is wired just below the light bulb of a lamp. 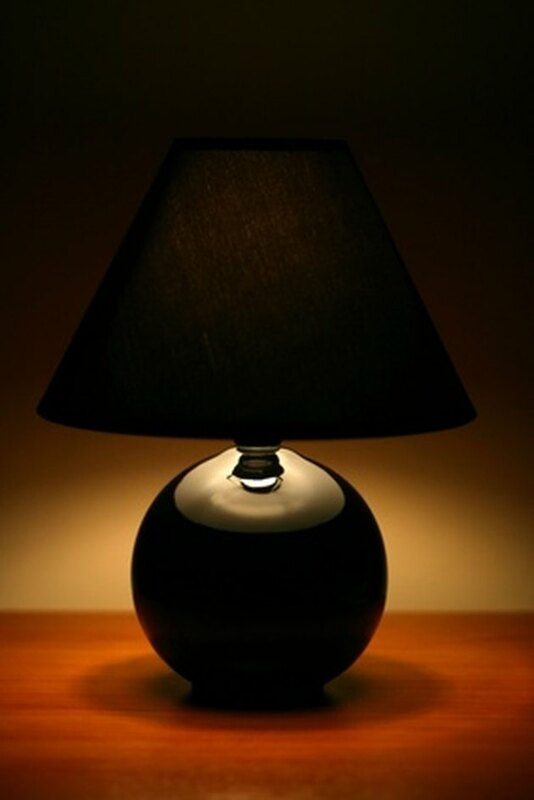 To turn the lamp on you twist the switch clockwise. Twist switches can also allow you to adjust the light at different levels by clicking them a certain amount of times. A solid state switch is a more advanced type of switch that you will find in touch lamps. Touch lamps are lamps that are sensitive to the electricity and heat of your fingertips and react by turning on when you touch them. Solid state switches can also be used if you want the option of adjusting the level of light the lamp emits.